Robert A. Pechacek is currently the Director for Financial Services for the Region 4 Education Service Center. He has twelve years of experience in the educational field. In his current role, he oversees the $60 million annual budget for the agency. There are six departments that report to him. His area of expertise is in helping government entities become more entrepreneurial. He is a member of The Texas Association of School Business Officials, The International Association of School Business Officials, The Governmental Financial Officers Association, and The Association of Educational Service Agencies. 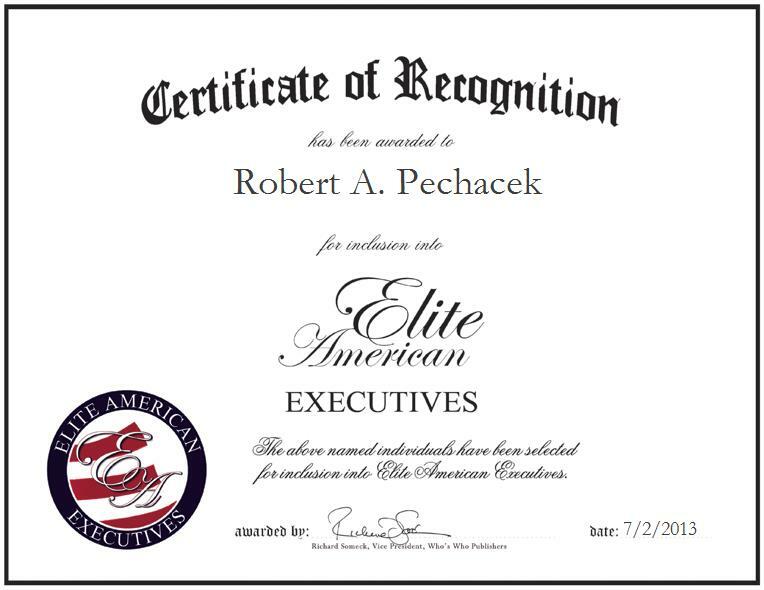 Lauded as a specialist in the area of governmental marketing, Mr. Pechacek makes the most of his knowledge and experience by steering the companies in the right direction.